The last week has been somewhat rough for the Seattle Mariners and their fans. Mariners pitching prospect, Victor Sanchez, died from injuries caused by a boating accident six weeks ago, and if that wasn’t enough, another pitching prospect, David Rollins, tested positive for PEDs. This is a week that the Mariners would like to forget as they head into the regular season next Monday. 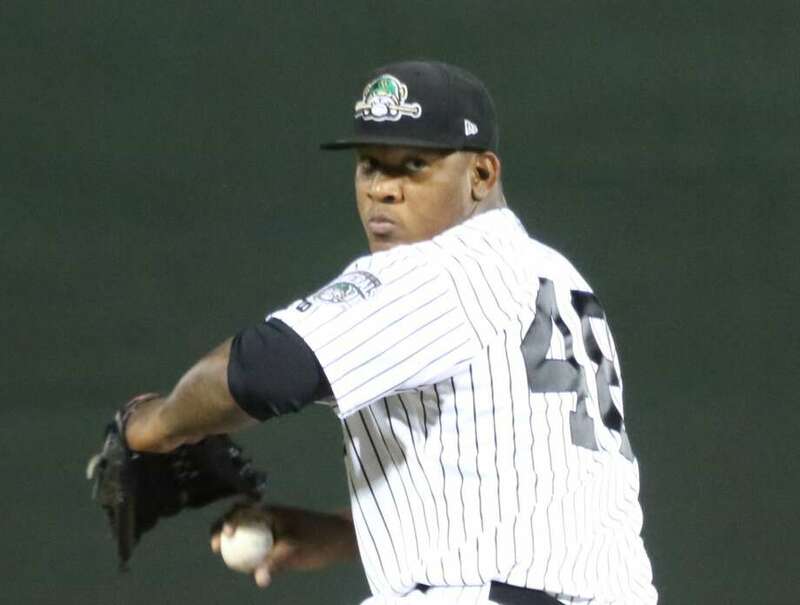 Victor Sanchez, 20, pitched for the Mariners Double-A (Jackson Generals) organization last year, and sustained injuries on February 13 while he was swimming in Venezuela. It is always tough when accidents and death happen, but it seems to sting a bit more when the player is so young. The Mariners organization is left to try to recover from his death, with less than a week to go until their Opening Day matchup with the Angels on Monday night. I expect that they will do something special in remembrance of Sanchez. As if that news wasn’t bad enough, they also found out that P David Rollins tested positive for stanozolol, an anabolic steroid. Rollins will be suspended for 80 games due to his positive test. Rollins was picked up from the Houston Astros in the Rule 5 draft in December, and was said to be in the running for a spot in the Mariners bullpen this season. Sports can provide us stories of heartbreak and struggle, such as the two in this case, but it is how an organization reacts after the incidents that shows why sports are so great. Expect the Seattle Mariners to use this rough week as more fuel to get them into the playoffs for the first time since 2001. Dustin Brown covers the Seattle Mariners for MFST, you can follow him on Twitter @SprtsWritingMan.